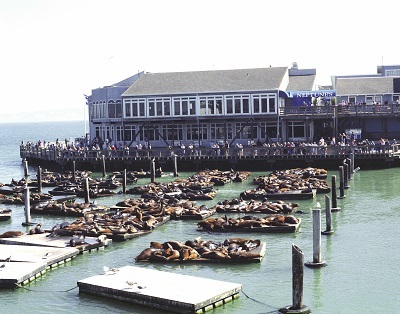 From Pillar Point RV Park to Pier 39...New Sea Lion Center Opening at Fisherman's Wharf! It's so easy to get anywhere from Pillar Point RV Park...to get to Fisherman's wharf just drive 20 minutes north to the Colma BART station, take it to the Embarcadero, grab the F train trolley and boom...you're at Fisherman's wharf..less than 90 minutes from point to point..no traffic to deal with, no high parking (if you're lucky enough to find a space) fees to pay. Pillar Point RV Park is now live on Twitter!